You are a fan of SIM* games? You want something light to take on your travels and play from time to time? 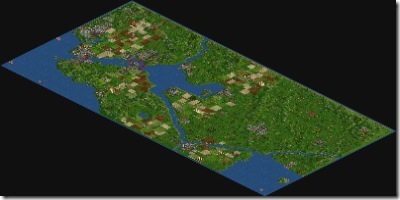 I got good news for you: Open Transport Tycoon Deluxe is available in it’s final version 0.5. 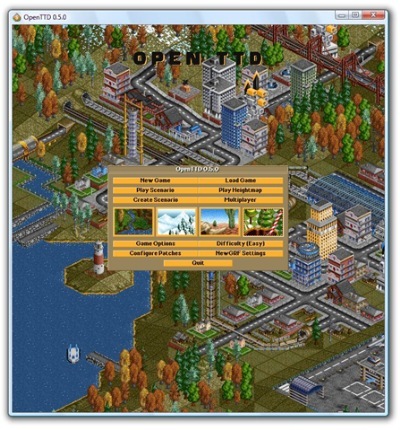 It’s running on Windows, Linux and MacOS and you will need the original Transport Tycoon Deluxe files because OpenTTD just reuses the graphics of the old version. 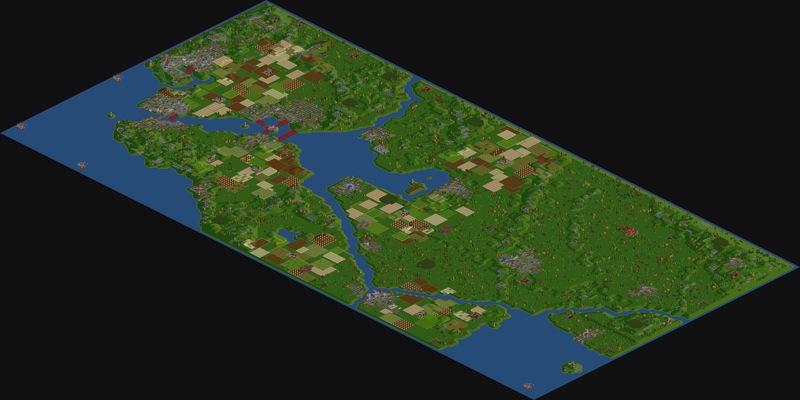 But when you got all that you get a very very great game that doesn’t need much resources and is insane fun.